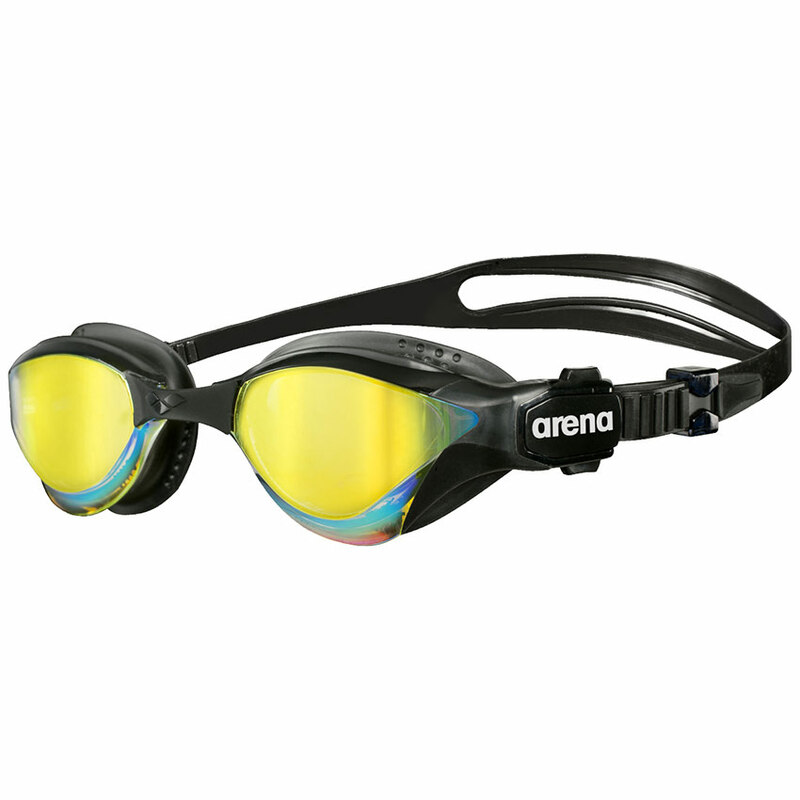 The Arena Cobra Tri Mirror goggles are one of the newest members of the Cobra family. 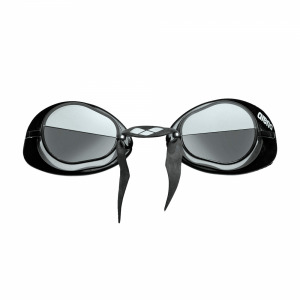 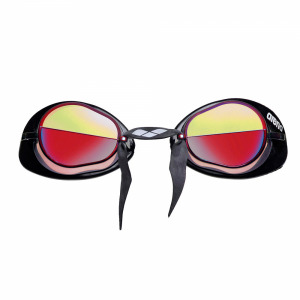 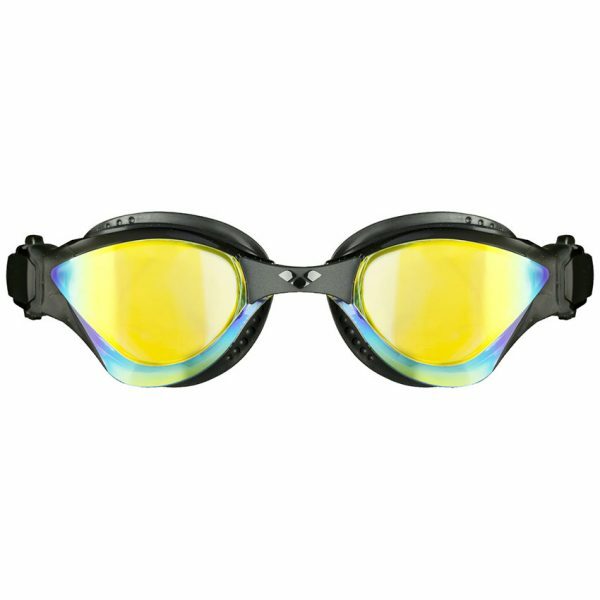 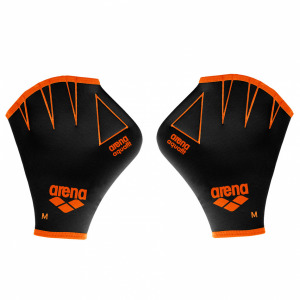 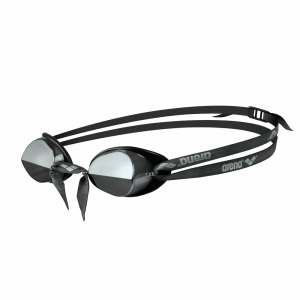 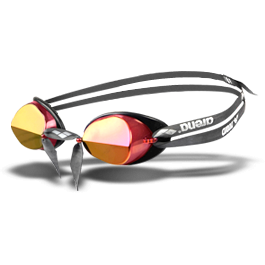 They are certainly the ultimate goggle for intensive swimming and triathlon. They provide optimal vision with no water flowing over the lens. 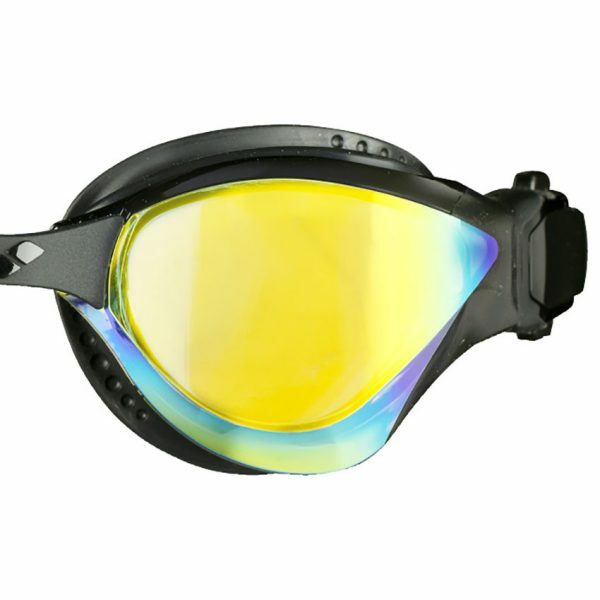 The 3D gasket gives the best fit and comfort around the eyes. 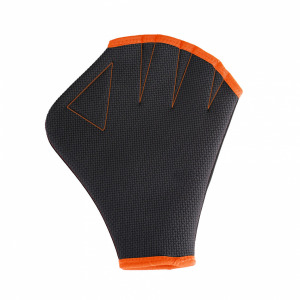 The highly adjustable split strap and self adjusting nose bridge add to your comfort. 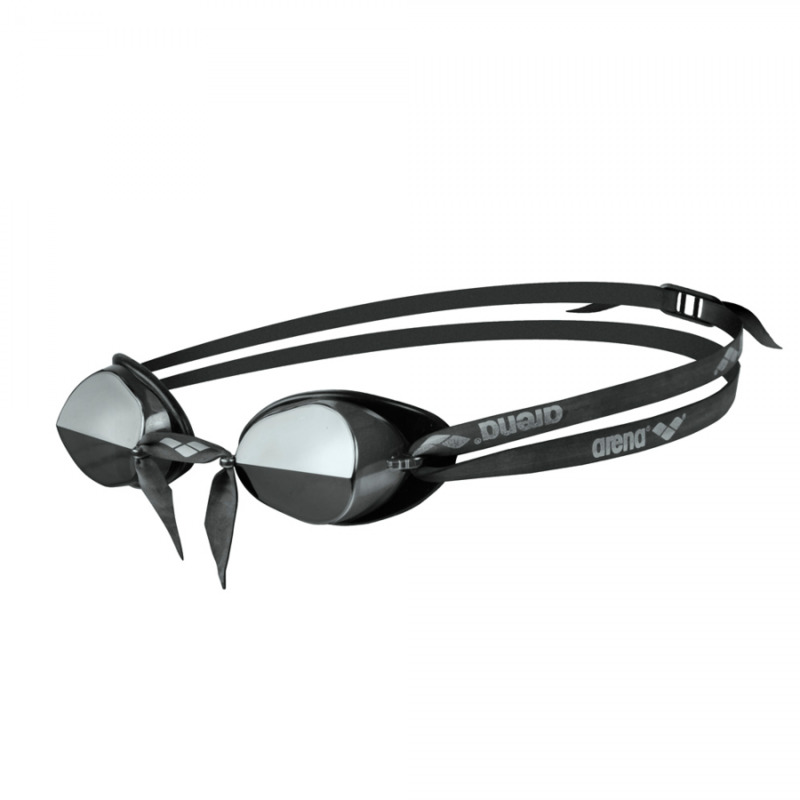 Because you need a comfortable goggle when swimming for any length of time the Cobra Triathlong goggle is one of the best.